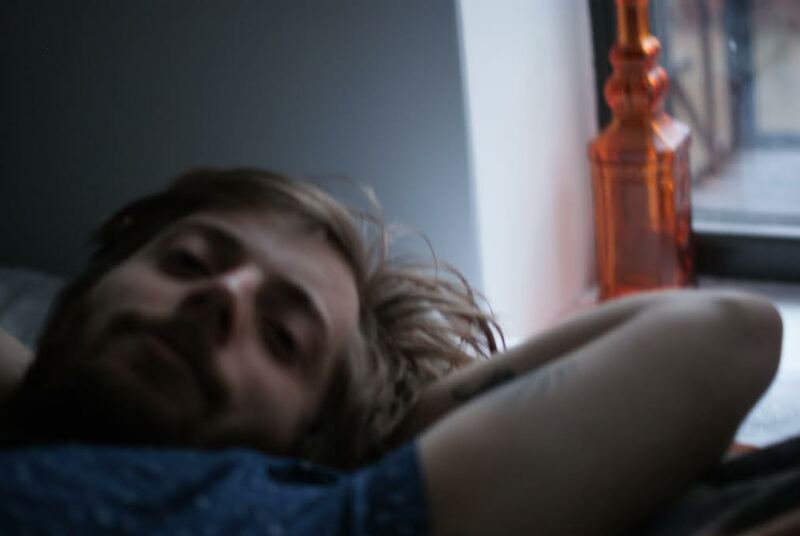 Glenn Echo’s soulfully sweet debut single “Bedsheets” captures the beauty of daybreak, when you wake up to the love of your life. There’s nothing quite like waking up with the one you love: Of opening your eyes at first light, rolling over, and wishing a good morning to the most important person in your world… of wrapping yourselves in one another’s dreamy glow. Glenn Echo’s soulfully sweet debut single “Bedsheets” captures the beauty of daybreak, when you wake up to the love of your life and revel in togetherness’ warm embrace. I think I’ll wear nothing but my socks. Atwood Magazine is proud to be premiering “Bedsheets,” the debut single from Nashville’s Glenn Echo. The music project of Northeast native Matt Gaydar and featuring Jeremy Rosen (backing vox), Peter Brownlee (piano, production), Brennan Dugan (upright bass), Sam Walker (drums) Chris Rymes (trumpet), and Braxton Nicholas (tenor saxophone), Glenn Echo perfectly blend soulful, bluesy rock with Nashville’s southern grit and a singer/songwriter sincerity. Their music is highly reminiscent of early Eric Clapton and The Band, with Gaydar’s guitar work – especially his solos – bringing us back to the bosom of the forever classic Derek and the Dominos. to wrap you tight up in my loving arms. “This song is an ode to early morning, a flicker-flame awakening,” Glenn Echo’s Matt Gaydar tells Atwood Magazine. “In the beginning hours, when the mind is not yet fully awake, the heart, fruit, red passion, fuels the decision-making. You’re making breakfast, I haven’t slept late, but later than usual. What is this feeling? It’s when I’d rather be tethered to this bed and to you than carry on the day to day. What if the day could be just this moment of overwhelming warmth and love? This song is for mornings where we are lazy, naked, and alive. Nothing compares to waking up with the one you love – not even Folgers in your cup. You’ve just phased out of your dreamworld, and you’re hit with the most amazing feeling imaginable – love! You don’t feel the need to go anywhere, or to do anything; you’re right where you want to be, now and always – forever after. “Bedsheets” is an ode to this magical feeling, a testament to the power of such a vivid awakening. Mixing the heat of life with heartfelt sound, Glenn Echo is a fiery newcomer you don’t want to miss. Their stellar debut makes them a promising Atwood artist to watch, and we cannot wait to hear what the band’s got in store for us as they continue to introduce themselves throughout the year. 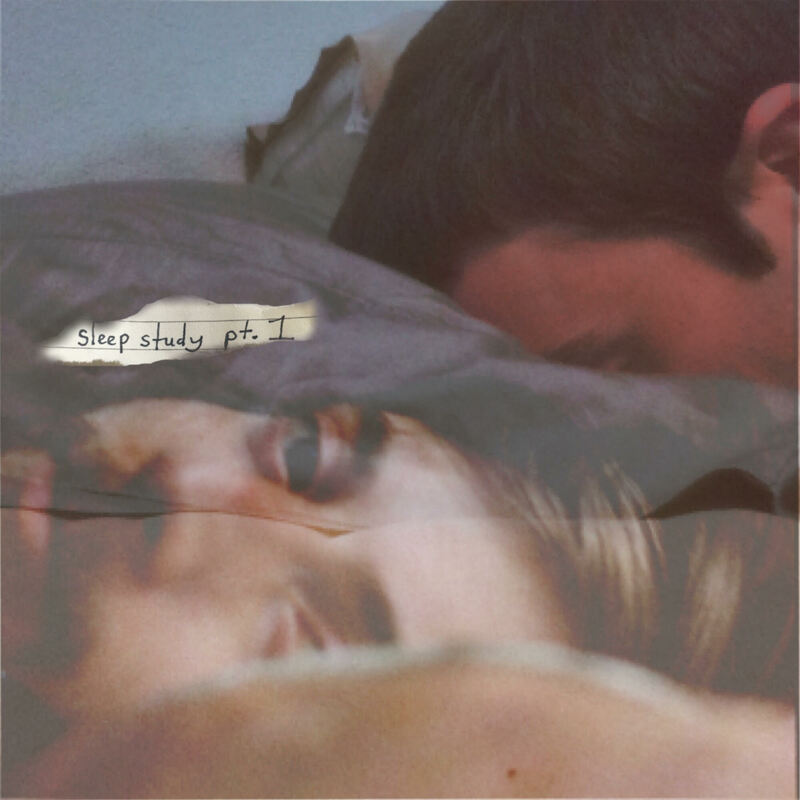 Stream debut single “Bedsheets” now, and maybe take a cue from Glenn Echo – take a day off, and spend your life with the one you love. tomorrow we can call in sick again. I just can’t get enough of your loving.